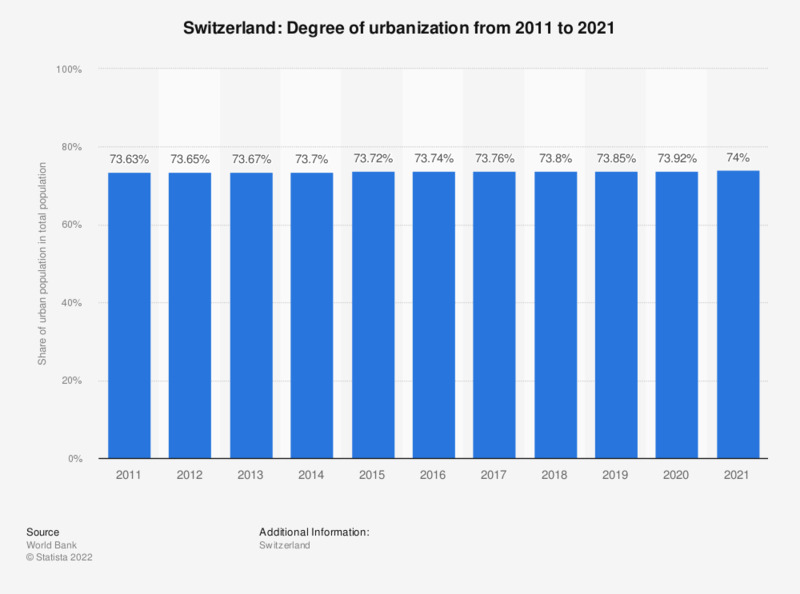 This statistic shows degree of urbanization in Switzerland from 2007 to 2017. Urbanization is defined as the share of urban population in the total population of a country. In 2017, approximately 73.76 percent of Switzerland's population lived in cities. Which attributes do you associate with products made in Switzerland?